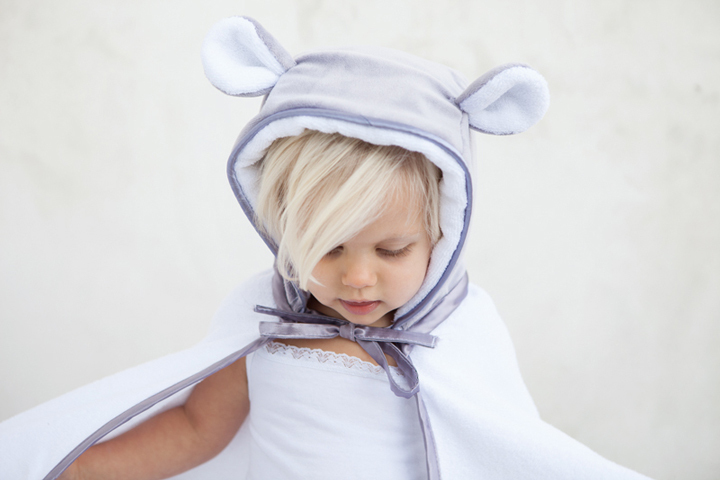 At Little Giraffe we pride ourselves in having the world's softest and most luxurious blankets on the planet. It's easy to understand how selecting only one product for your little one can be a difficult decision. We've broken down our favorite Little Giraffe products to help make your shopping experience a little easier. A member of our iconic Plush Toy Collection completes any nursery. Our collection of sweet characters in our signature Luxe fabric are sure to brighten your little one's day, while coaxing them into a sweet slumber at night. Baby will fall in LOVE at first touch with our Chenille Blankets – and it's no secret! Parents everywhere claim that our Chenille blankets are their little ray of sunshine's go-to cuddle buddy. Each blanket is hand inspected with the utmost attention to detail. 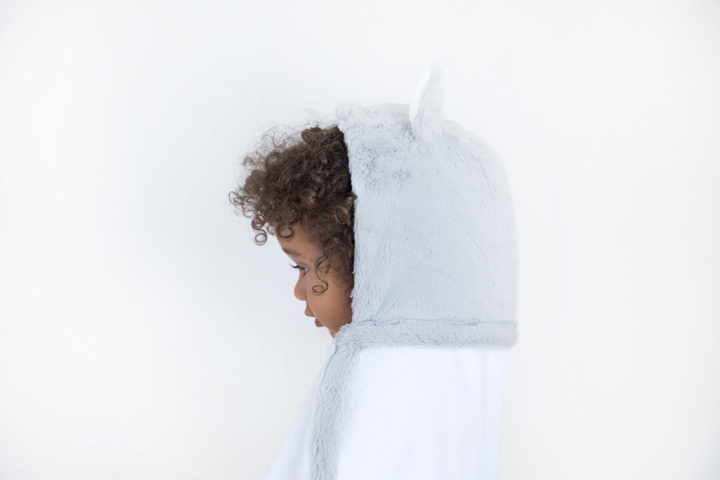 Little Giraffe's commitment to quality ensures that each blanket will last a lifetime. Turn bath time into play time with a fun hooded towel. Our 100% cotton-terry is paired with our classic Little Giraffe fabrics making it your little one's most chic and stylish towel. Plus, the cute animal ears on our Luxe, Bella, and Velvet Deluxe towels add an element of playful charm to your babe's bath time routine.